Simplified online payments for your training institute. With Zoho Checkout, start accepting one-time and recurring fees from your students in minutes. Use your technical skills to teach your courses, not to set up payment pages. Create the optimal payment timetable. Whether you collect your student fees as a one-time amount or a monthly subscription, Zoho Checkout is the solution for you. 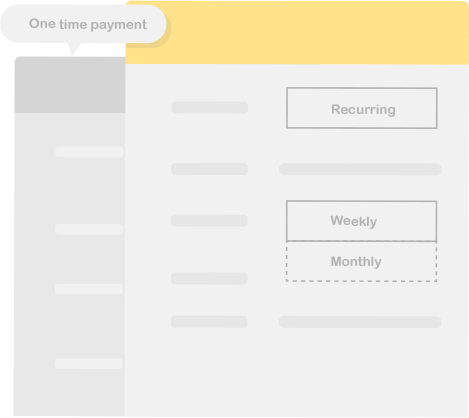 Create multiple payment pages to set up different training programs, select the frequency of recurring courses, and even schedule payments to start on a future date. From the academy logo at the top to the payment button at the bottom, you can tweak every tiny detail on your payment page. Add course-specific labels, fields, and images to make your page completely reflect your training academy's brand and style. Be an expert trainer; let us be the payment experts. 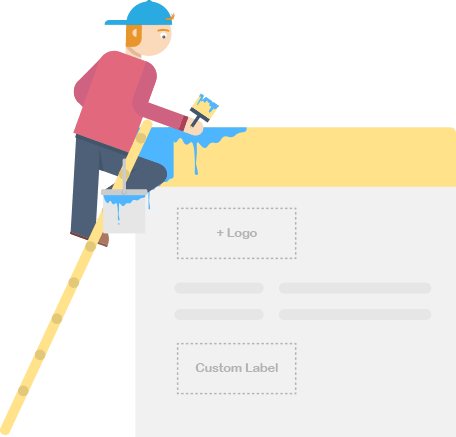 Embed payment pages on your website without writing a single line of code. If you don't have a website, no problem. Share the link to your students via email and social media, and they canpay you with a click of a button. Payment alerts at just the right moment. We support email notifications for a variety of payment-related events. You can notify students of payment success, failure, card expiration, and lots of other important occurrences. 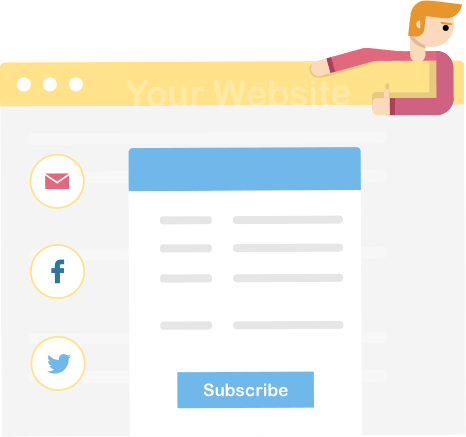 These emails are completely customizable, so you can fine-tune them to match your professional tone. Check your business report card. Stay up to date on how well your course is doing. With Zoho Checkout's real-time reports, you're always on top of the latest revenue figures. You can also see clients with unresolved pending payments, so you know who you need to contact for follow-up. Tailored to fit your training center's needs. Give Zoho Checkout a spin and start accepting online payments in a matter of minutes.